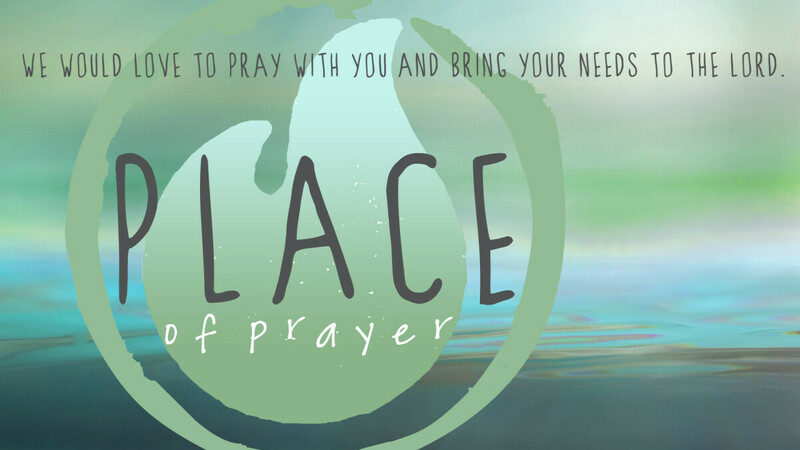 The Place of Prayer was created for people to walk-in as the need arises without appointment to receive prayer. The Place of Prayer is located between the Sanctuary and the Auditorium with prayer times lasting 15-20 minutes. The Place of Prayer is closed on holiday weekends.